If you are taking one of our organic skincare formulation courses, you might know already that creating products containing clays can be tricky. However, Formula Botanica graduate Tiffany Elder loves clays so much that she launched a natural skincare range based on them, under the brand name KLAY. Here, she tells us more about her range of powered masks, toners and oils that also draw on Ayurveda for inspiration. Hi Tiffany, tell us about your background in skincare. 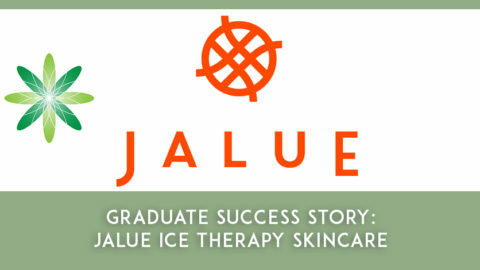 I started crafting my own skincare products at home, eliminating harsh chemicals, and saw a major improvement in my skin. 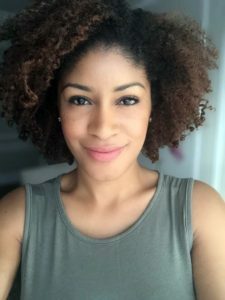 After a year of making DIY beauty care, I shared my natural recipes and experiences on a beauty blog called Transparent Beauty. 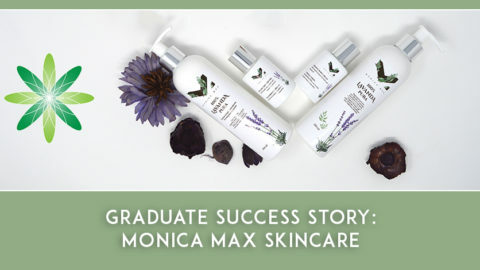 While managing my blog, I educated myself further in cosmetic science earning a Formula Botanica Diploma in Organic Skincare Formulation to not only legitimise myself, but also to know how to safely customise and formulate skincare products for different skin types and not just follow internet recipes. With my continuous use of clay masks and their success when I shared them with friends, I decided to specialise in developing clay-based products. I developed KLAY Botanics, which are for those who want spa-quality facials to detox their skin at home. Each ingredient is 100% pure and high quality and plays a therapeutic role in treating or enhancing your skin. It helps purify the skin and offers an improved skin appearance using botanical herbs and Ayurvedic compounds. 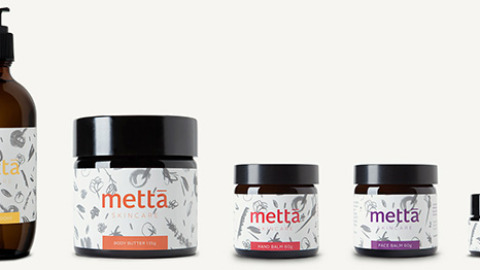 KLAY Botanics products are small batch and made-to-order in Brooklyn, New York. It’s an all-natural skincare brand specialising in high-performing clay treatments blended with organic botanicals and Ayurvedic ingredients such as hibiscus, neem, amla, orange peel, manjistha and so on. 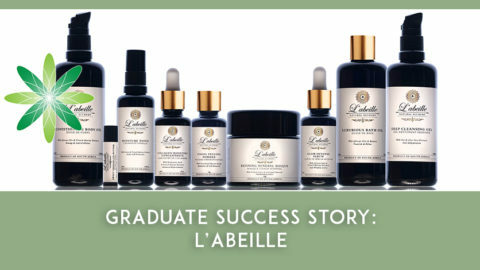 My products benefit all skin types: oily, acne-prone, dry and ageing skin. 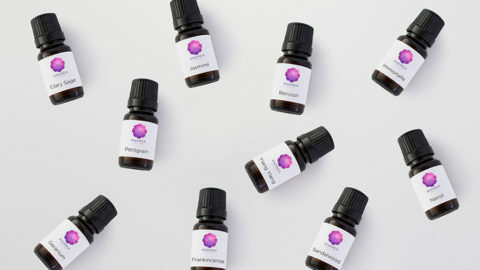 Other products include botanical toners like Rose-Chamomile and Lemon Balm that you can also use to mix with the clays. In addition, I have a wonderful non-greasy facial oil that gives you a gentle natural glow. Since my base products are clay masks blended with botanical and Ayurvedic ingredients, I chose the name KLAY Botanics with a K. The name is different and stands out yet still relates to what I’m creating. The first name I came up with was Happy Hour and I’m so glad I didn’t settle on that! I was thinking you can have a different type of happy hour at home with an at-home facial. But no, it doesn’t say anything about what my products are. What type of skincare products does KLAY Botanics sell? I kept the range small with two types of clay treatments: Klayveda, which is based on Rhassoul clay mixed with hibiscus, manjistha, neem and aloe vera; and Vedamin-C, which is a loaded with Vitamin C and antioxidants from orange peel powder, amla, Fuller’s Earth, and aloe vera. My two toners are Rose Chamomile H2O and Lemon Balm H2O. Lastly, the Glow Oil is a non-greasy anti-ageing formula blended using high quality organic oils. It is great for reducing fine lines, increasing elasticity, and giving you a glow. My favourite is the Lemon Balm H2O which I use daily with the Glow Oil. It smells so good. Both toners naturally smell good, but the lemon tends to be my favourite. I also don’t use any moisturiser on my face other than the Glow Oil. I’m so happy that I came across Formula Botanica. Even though I’m in New York, the course was easy to manage and follow online. Without taking this course, I wouldn’t have known how to properly calculate the ingredients using grammes and percentages. I don’t make any product without writing out the formula calculations. It helps ensure consistency from batch to batch and also that formulas don’t overuse ingredients that could be sensitive to the skin. 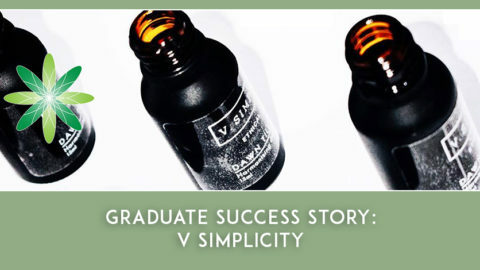 The course increased my knowledge about how to pair ingredients that work well together like in my Vedamin-C Mask and Glow Oil in which all the oils penetrate well. Creating and formulating is fun and easy for me. However, building an audience organically using social media and email lists, and one that is truly interested in your type of products, is a challenge. Growing an audience is a job in itself. You spend more time working on your marketing campaigns than on creating products and selling them in the beginning. I recently started doing Pop-Up shops which puts you in front of the public with your products and these have helped me make some useful connections. These kinds of personal, face-to-face events are very useful when you’re an online business. My advice is to truly choose products that you would enjoy making if you forgot for a moment about making money. This will help you stay interested in your business and have fun doing it. Don’t choose products solely based on what’s currently popular. Trends change all the time so find your niche and if you can be different than others, go for it. I would advise also not purchasing supplies and materials in huge quantities when starting off. If you are selling on your own, buy small and get a feel of what is selling and what is not so you don’t waste too much money. Then adjust as you go along. If you would like to follow in Tiffany’s footsteps, take our free sample organic skincare formulation class and you’ll be on the road to starting your own organic skincare business. 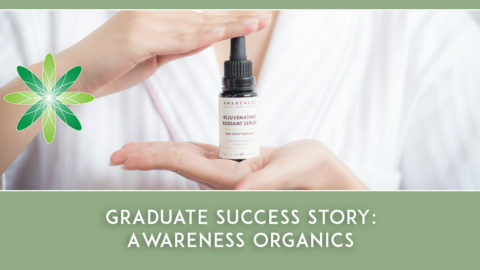 Find out more about the Diploma in Organic Skincare Formulation Tiffany chose or browse one of our many other organic skincare formulation courses.